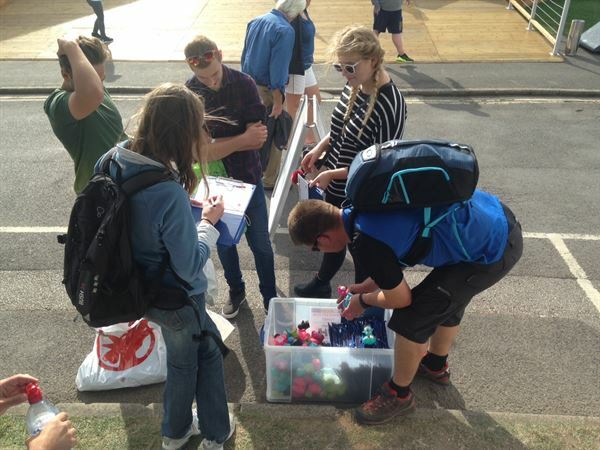 We have opened a new unit on the South Coast. 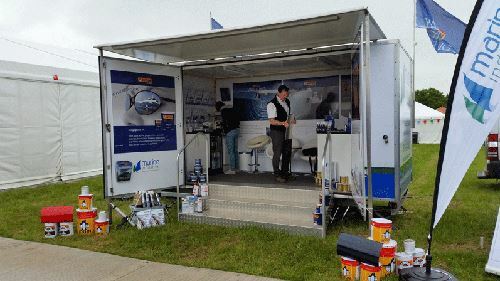 The unit, in Hamble, will sell many of our distributor’s key brands together with a wide range of consumables, abrasives, adhesives, sealants and coatings. 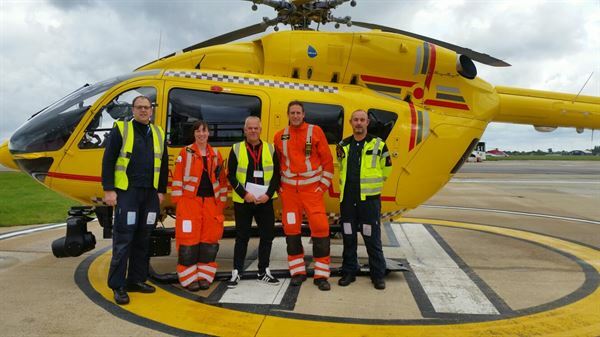 In August Mark completed the Tour De Broads 100 mile bike ride and raised an amazing £712.00 for East Anglian Air Ambulance. 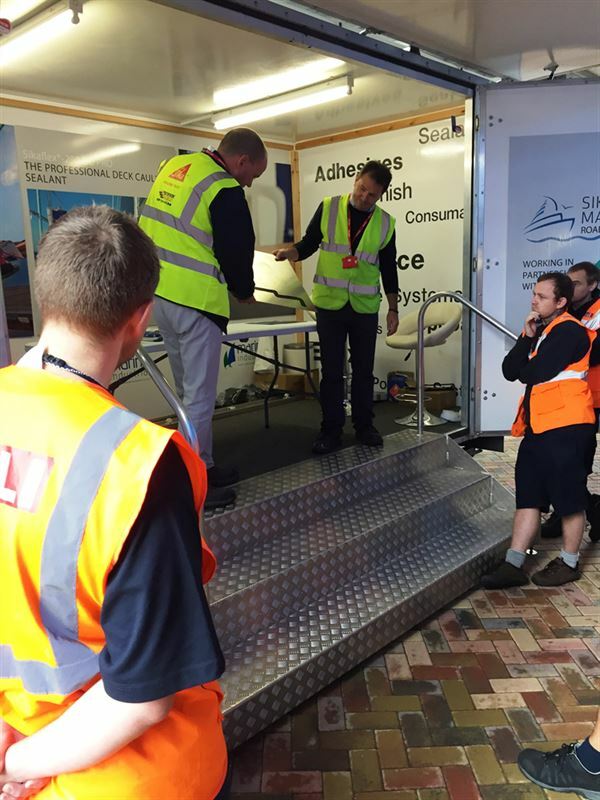 Sika® UK’s first marine trade roadshow has been a resounding success with plans already underway to run another event next year. 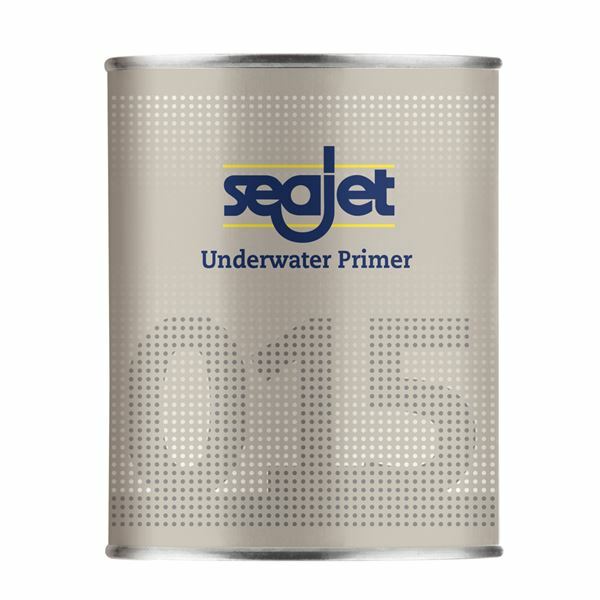 SEAJET 033 Shogun Best On Test! 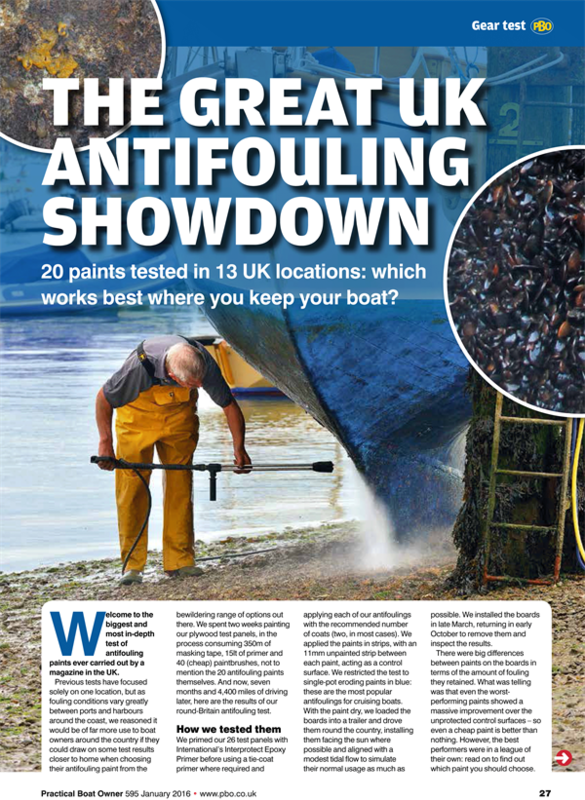 Seajet’s 033 Shogun self-polishing antifoul has recently been voted ‘Best on Test’ in PBO's major antifouling test where 20 paints were tested in 13 different UK locations. Download the full report here. 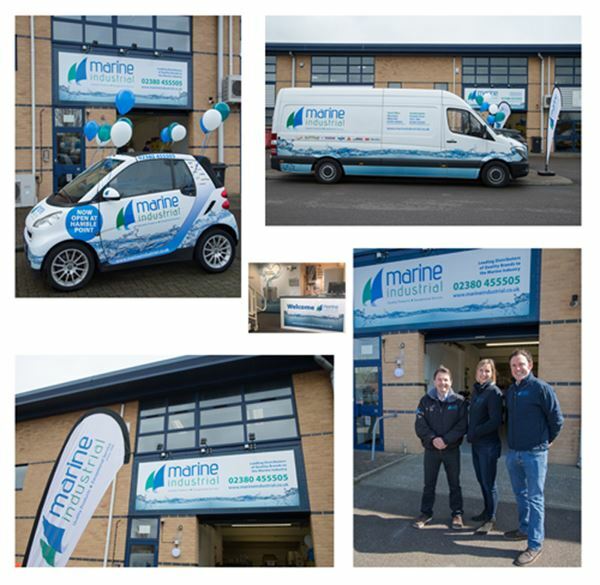 The Major Inland Waterways Boat Show at Crick Marina was the first outing for the new Marine & Industrial Show Trailer which proved to be a big hit with customers.